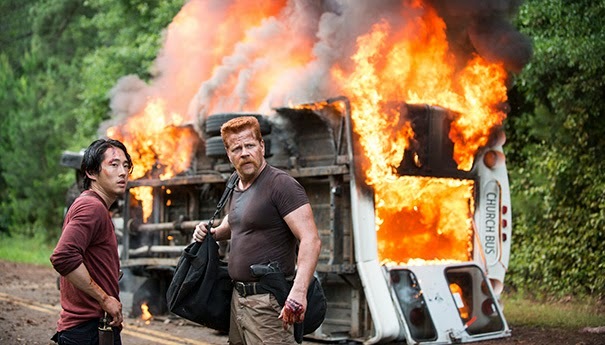 Over on amctv.com, folks can watch full episodes of The Walking Dead here. Also, good news for cans of Continuum since it will get a final fourth season. Read more here. Finally, on the Lonely Planet YouTube channel, Martin Freemandescribes his perfect day in Middle Earth, though he's really talking about New Zealand in code. Enjoy.